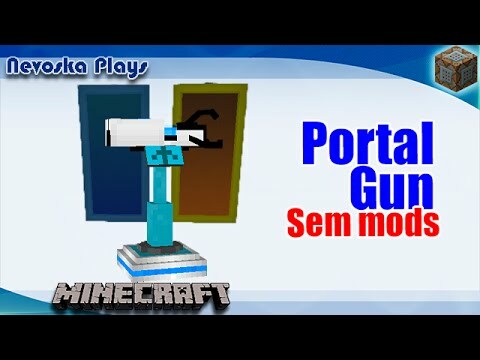 Shoots orange and blue portals to teleporte yourself and mobs! Very good command! A lot faster than other versions I have seen. Keep up the good work! Dude this is awesome. Never thought to use banners. Almost hit the character limit lol.